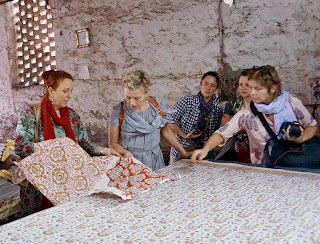 In October I introduced and explained the art of Rajasthani hand blockprinting to a group of fifteen Ace Camp participants. 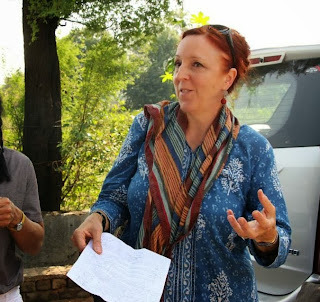 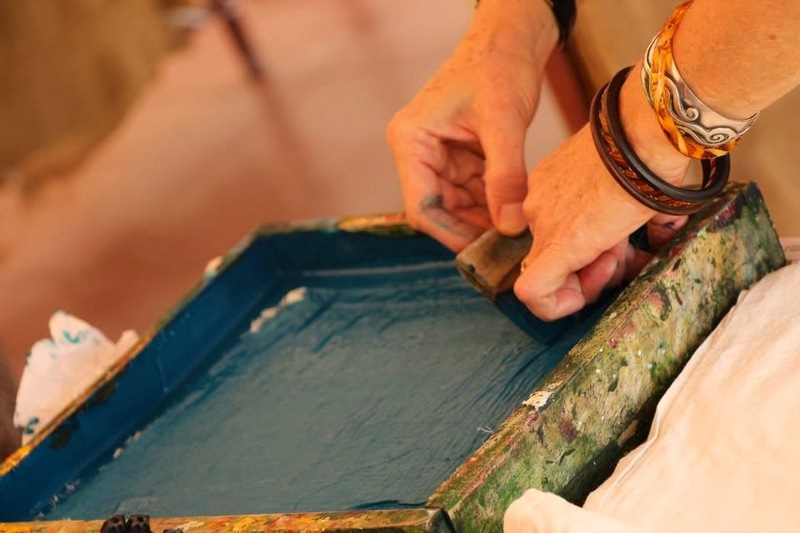 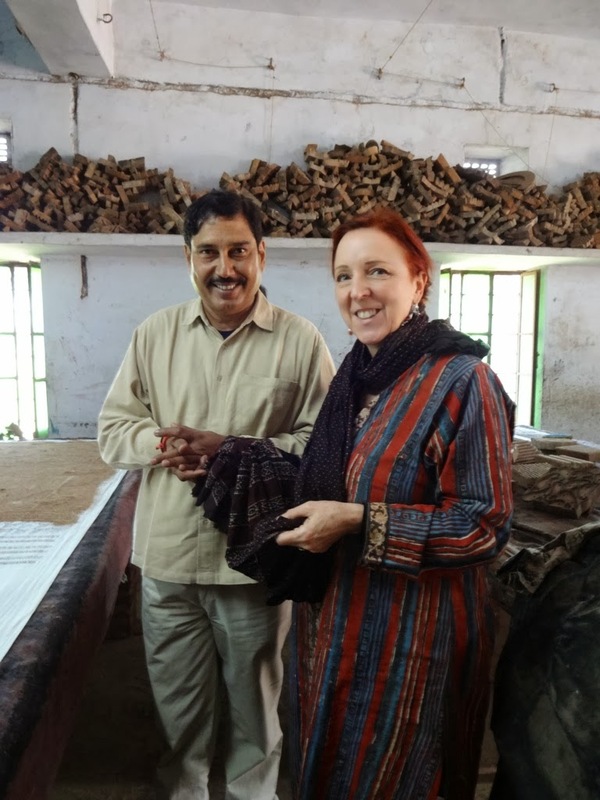 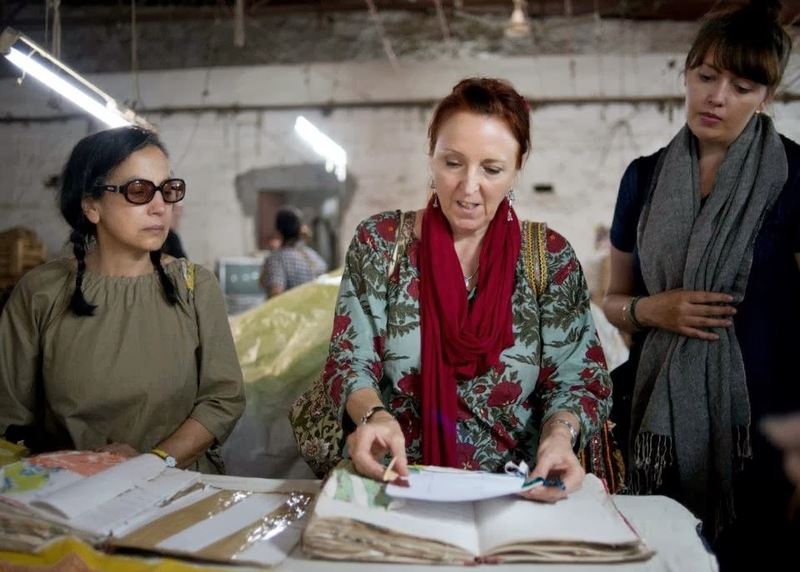 We toured the Indigo Printer's village, our own Soma blockprinting workshop, master woodblock carvers at work, the Anokhi Museum for Handprinting, and the Old City of Jaipur for a look at traditional tie dye process. The hands-on blockprinting course was led by Lotta Jansdotter. Visiting our esteemed master block carver Fundanbhai, on the last day of 2013. 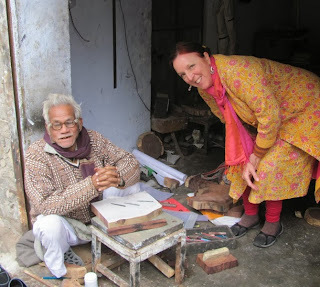 He and I have been working together for decades, I call him my Guru. 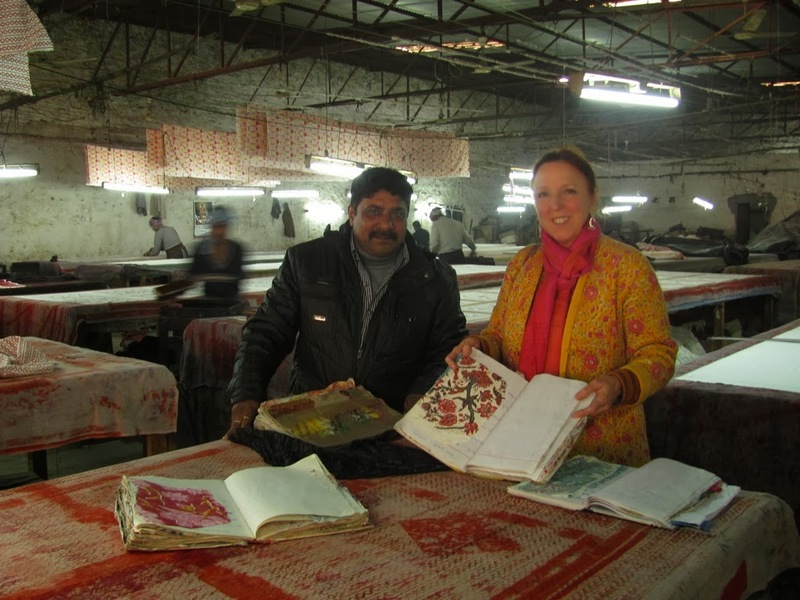 Many hundreds of Soma block designs pass through his hands, but he ALWAYS can identify my own designs from those drawn by my assistants!